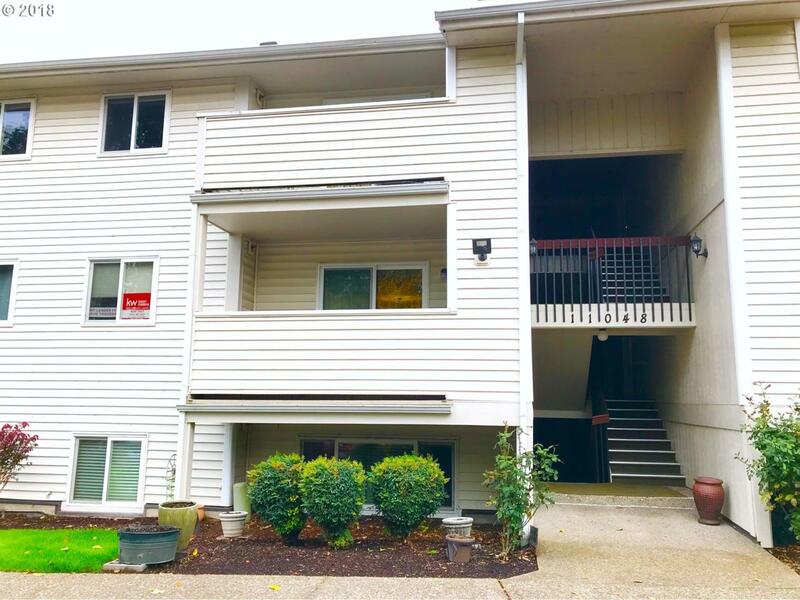 Move-in ready middle unit is close to nearly everything! This beautiful condo has an updated kitchen, floors and bathroom. All SS appliances , W/D included. First time buyer, down-sizer, or travel for work? This just might be the perfect home for you. Backs to green-space. Shopping, restaurants & Highway 217 are conveniently nearby.